Martin Supplies are a well-established family run business located just off the Nutt’s Corner roundabout near Crumlin in County Antrim Northern Ireland. 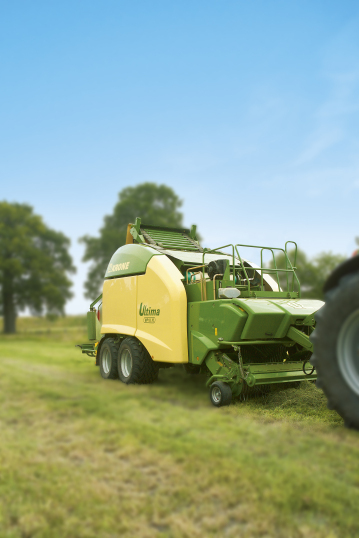 Showcasing over 300 items of agricultural machinery on our three-acre site we are recognised and trusted within the farming industry throughout Ireland and further afield. Our inventory consists of both New and Used farm machinery and we supply to customers around the world and stock many items of machinery suitable for export. At Martin Supplies we are agents for most major manufacturers from across the UK and Ireland and hold a large variety of new machinery such as mowers, rakes, trailers, feeders, attachments and much more. We have a purpose-built servicing and repair workshop with genuine new parts available for most makes and model of machinery. We offer impartial and expert advice that customers appreciate ensuring that our clients get the best part suited for their machine at a price they can afford and our team of technicians receive regular training ensuring we constantly develop our staff for the future. We are a one stop solution for all of your agricultural needs and offer fantastic low rate finance packages to suit you. We are also stock a wide variety of Garden and Lawncare Equipment such as walk behind and ride on mowers, leaf blowers, chainsaws, hedge trimmers from many leading recognised brand names. We are agents for Belle cement mixers and Interpump hot and cold pressure washers. We hold a large selection of fence posts, farm gates and hosing in stock and the best hydraulic engine oils and lubricants to keep your machinery working longer. We have a large selection of power tools and accessories from brands like Stanley, Bosch, Honda, Sealey and Mikita and stock petrol and diesel generators by Jefferson and Honda.